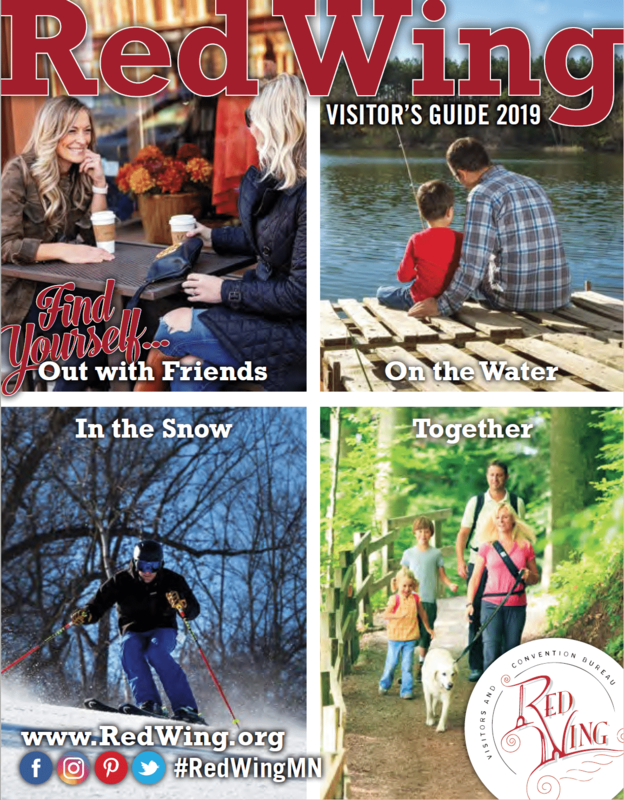 The variety of outdoor activities in Red Wing will keep you coming back each season. The abundance of trails for walking, hiking, biking, rollerblading and cross-country skiing will help you be as active as you like. 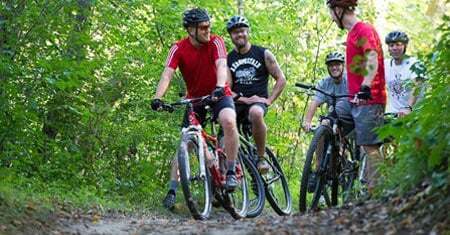 Other options to get your blood pumping to include rock climbing on Barn Bluff, disc-golf on Memorial Park, mountain biking at Welch Village Mountain Bike park or on the trails at Memorial Park. Winter-lovers can breathe in the brisk air as they snowshoe, cross-country ski or ice skate at the outdoor rinks. Enjoying hiking on this beautiful bluff right along the Mississippi River. We recommend hiking up the South Trail. That will take you the West Outlook. As you’re heading back down the South Trail, you will see a trail that veers off to the left. That is called the Prairie Trail. This trail takes you to the opposite side of the bluff to the East Outlook. The East Outlook is a dead end, so you will have to head back towards the South Trail. The South Trail will take you back to the head off the trail on 5th Street. Round trip, the trail is 2.5 miles long. 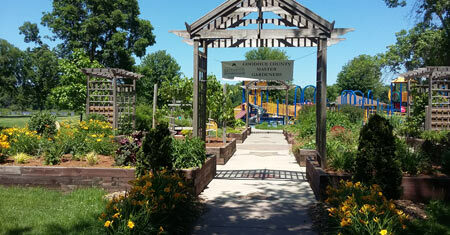 Discovery Garden is a wheelchair-accessible raised-bed garden created to please all the senses for people of all ages. Nine gardens make up the Discovery Garden. The four outside gardens are each planted with two colors: the Ladybug Garden (red/pink), the Moon Garden (silver/white), the Sun Garden (yellow/orange), and the Water Garden (blue/purple). The other gardens are: the Fragrance Garden, the Faerie Garden, the Butterfly & Hummingbird Garden, the Cook’s Garden, and the Rainbow Garden. Universal Playground was designed to meet the needs of children and adults of all abilities. This inclusive play structure is Red Wing’s largest playground, conveniently located near picnic tables, the waterfront, and other attractions at Colvill Park. 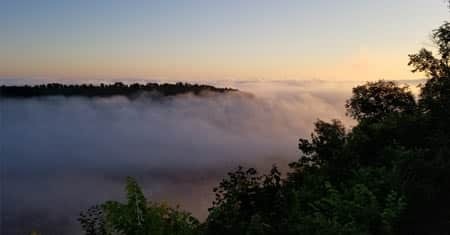 Drive up on top of Sorin’s Bluff to Memorial Park. 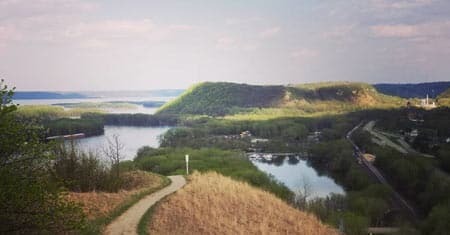 Not only does it offer spectacular views of the Mississippi River, but there are also picnic tables, walking trails, biking trails, and a disc golf course! 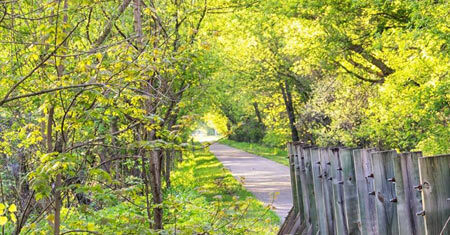 The Cannon Valley Trail runs 19.7 miles from Red Wing to Cannon Falls and attracts close to 100,000 users a year. The Trail includes natural and cultural resources, scenic view sheds, rest areas, hiking, biking, inline skating, and cross country skiing. Daily Passes are $4. Season Passes are $25. 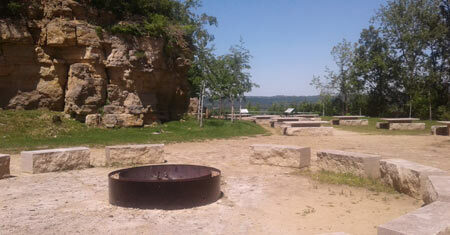 Friends of the Bluffs would like to invite you to come explore and enjoy the bluffs in Red Wing. Hike, run, bike, play disc golf, and more. Don’t miss out on the annual Bluff Color Fest in the fall! For additional information, go to http://bluffcolorfest.com/. At Red Wing Bicycle Co. & Outfitters, we offer bicycle, kayak, snowshoe, ski wax, climbing, and outdoor gear sales. We also offer full bicycle service and bicycle rentals. Stop in today for personal service and a diverse product selection. Daily departures for afternoon, sunset, and starlit sailboat rides, plus: sailing instruction; corporate/youth team-building programs; and weddings, family and business events on beautiful Lake Pepin. 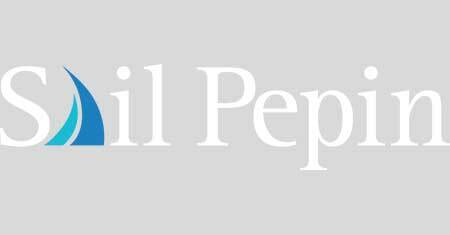 Located on Pepin’s charming waterfront.